According to the Center for Disease Control, one-third of the American population get less than the recommended 7 to 9 hours’ nightly sleep, which can contribute directly to cardiovascular disease, diabetes, impaired thinking and mental health issues. One method of combating sleep-related disorders and promoting restful sleep that has shown promise in recent years, is the use of certain sounds and sound frequencies known as white noise. White noise is a steady, electronically produced signal that cancels out irritating or unwanted sounds using equally balanced amounts of every frequency humans are capable of hearing, from a low of 20 Hz to a high of 20 kHz. Sometimes also called white sound, true white noise is a consistent hissing sound much like listening to static emitted from a radio that’s tuned between stations or a television channel left on after broadcast hours. White noise, although technically a misnomer, is also used to describe continuous background sounds that are more correctly called pink noise, many of which can have been shown to induce calming effects. Pure white noise is a somewhat harsh sound, as opposed to pink noise, which has a deeper sound with a less high-pitched hiss. Examples of pink noise include digital recreations of pleasing natural sounds such as a gently flowing stream, soft rain falling on a roof, wind rustling through trees or surf lapping at the shore. 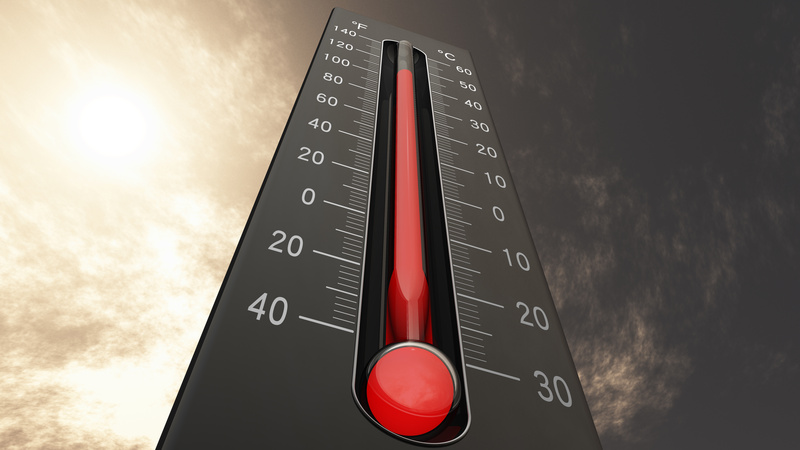 Certain mechanical sounds can also relax the mind, such as the hum of an air conditioner, whir of a fan or the drone of a jet engine as heard from inside the aircraft. Many people find these pink noise sounds to be more valuable in promoting sleep than the harsher pitch of pure white noise. Some people are fortunate enough to able to sleep undisturbed through even the most irritating background noises, regardless of their source or intensity. Most of us, however, find it difficult, if not impossible to fall or remain asleep against an environment of barking dogs, the neighbor’s stereo set on high, blaring sirens or similar loud and intrusive sounds. The use of soothing, electronically produced white or pink noise, however, has been found to be effective in promoting and maintaining deep, uninterrupted sleep by masking these and other unwanted sounds in the background. 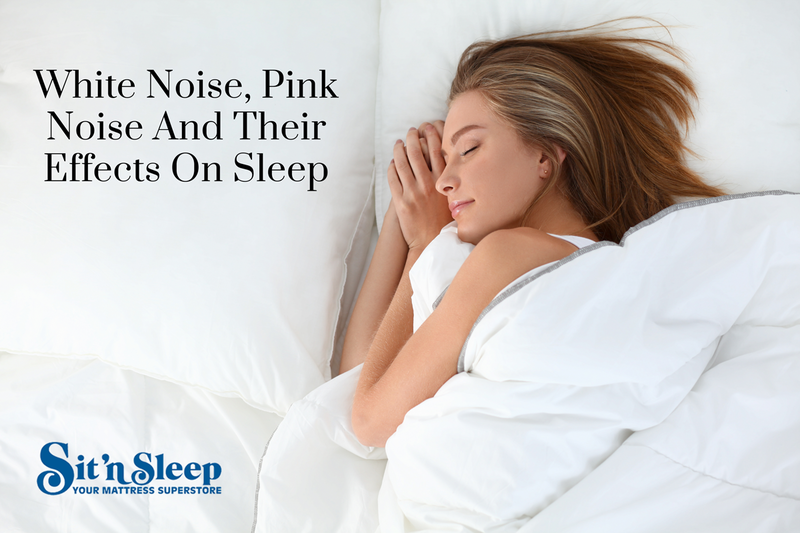 Although intentionally bringing more noise into the bedroom to promote sleep and relaxation may seem counterproductive, white noise and pink noise create soothing sounds that distract the brain by subtly masking sleep-robbing external noise. Playing soft music while in bed can provide limited relief against irritating background sounds, but is less effective than white or pink noise, since it lacks the broad range of frequencies needed to block out offensive sounds. Music is probably more effective for relaxing and unwinding while awake, since rather than blocking out unwanted noise, it can evoke memories or emotions that tend to stimulate rather than sooth the brain, making it somewhat of a hindrance in promoting nighttime sleep. Once used primarily to comfort sleeping newborns, electronic sound machines are moving beyond the nursery and into the bedroom. Although there are various types of sound emitting devices on the market that mask unwanted nighttime noise, it’s not necessary to purchase a machine to experience the benefits of white noise. White noise can be duplicated by something as simple as removing the antenna from an old FM radio or tuning the dial between stations. The whir of a small electric fan in the bedroom will produce similar results. There are also downloadable white noise and pink noise apps for iOS and Android devices available free from the App Store and Google Play. They’re great for use in the bedroom, as well as getting some sleep on a long flight without resorting to over the counter or prescription sleep aids. Deep, uninterrupted sleep is crucial to maintaining good memory retention, although unfortunately, both tend to gradually decline with age. Studies have concluded that pink noise at night improves sleep quality and memory retention in young adults, although until recently, no similar studies had been conducted as to its effects on sleep and memory in older people. In 2017, Northwestern University’s School of Medicine neurology professor, Dr. Phyllis Zee, performed a study on a group of adults over 60 using intermittent bursts of pink noise during the night similar to the sound of rushing water that were synced to their brain wave activity. According to Dr. Zee, the sounds were set at a level detectable by the brain, but not loud enough to disturb the sleeper. Memory tests given to participants the following morning indicated retention levels approximately three times greater than that of the control group not exposed to the pink noise. Although larger studies will be needed to confirm the findings, using pink noise might someday help prevent or slow memory loss in older people, as well as improve the quality and duration of their sleep. An already proven means of resting well is sleeping on the right mattress, which can mean the difference between awakening relaxed and refreshed or tired and groggy. Sit ‘n Sleep Mattress Stores each carry a full selection of name brand mattresses, bedframes, bedding and accessories, all at prices that can’t be beat. 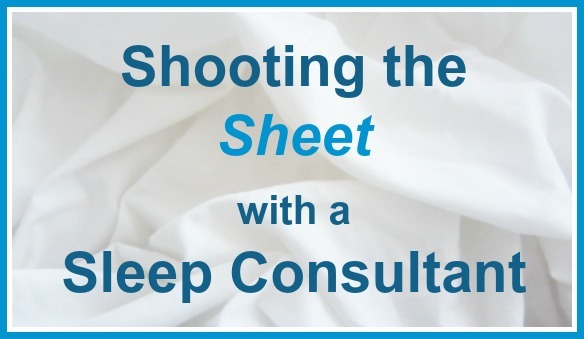 Each of our superstores has trained sleep consultants available seven days per week to answer your questions and ensure you select the mattress that’s best for your unique situation.